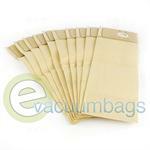 Genuine Nilfisk-Advance paper vacuum bags, designed to fit Clarke, Advance, and Mastercraft vacuum cleaners. Package also comes with 2 electrostatic micro filters. 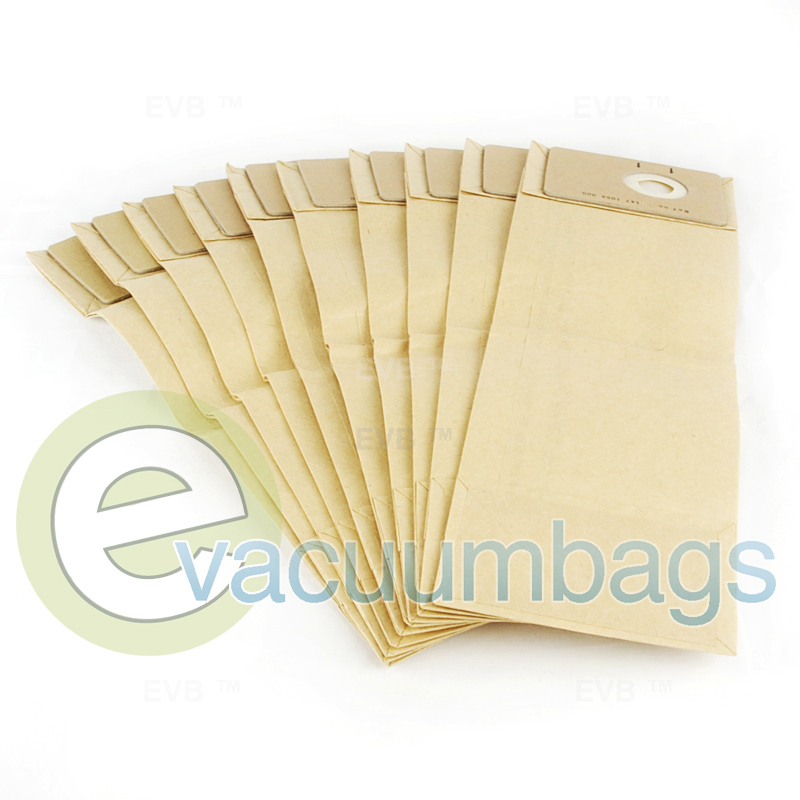 Be sure to replace filters after every 5 vacuum bags used. 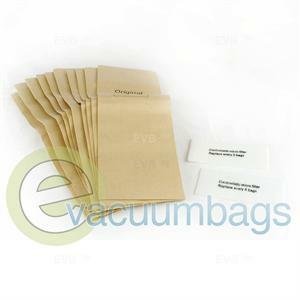 Package contains 10 bags and 2 micro filters.